The Mob Museum’s new Prohibition exhibition may leave you thirsty. 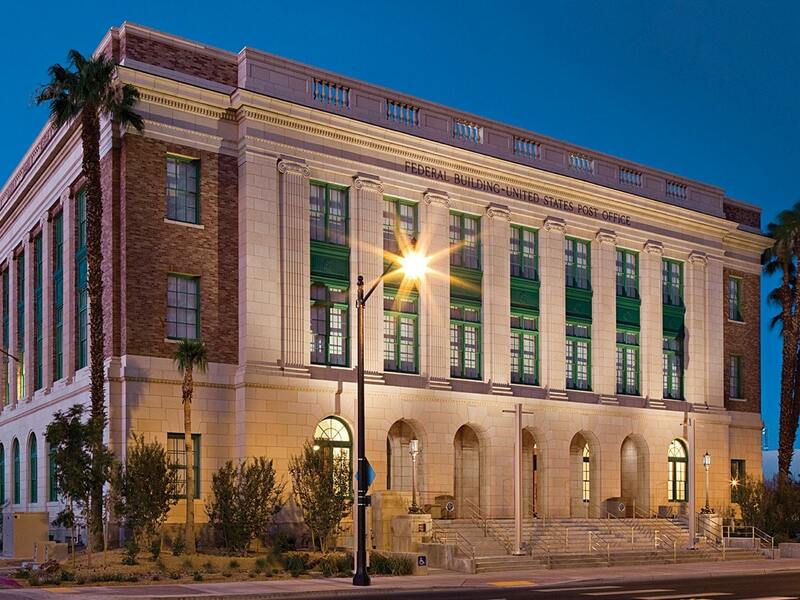 Since opening in 2012, The Mob Museum has been named one of TripAdvisor’s “Top 25 U.S. Museums” and “A Must for Travelers” by The New York Times. Las Vegas is a town that embraces its history, for better or worse. The Mob Museum, also known as the National Museum of Organized Crime and Law Enforcement, is the apotheosis of this mindset. It provides an interactive journey of the history of the Mob, not just its place in Las Vegas’ early days, but its impact on our identity as a country. Of course, there’s much to learn about Prohibition throughout the museum. Fun trivia about this tumultuous period in American history is chronicled everywhere, from quotes in the museum’s bathroom to coasters printed with Prohibition-era facts. Artifacts include flapper dresses and a still for making liquor at home. Drink in—and drink up—this lesson in history, and be grateful that we live in a time when liquor flows freely and abundantly in our city.